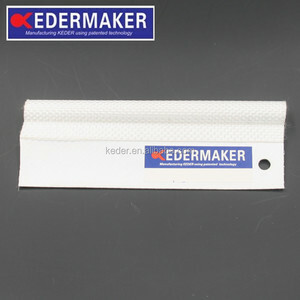 Haining Keder & Tent Material Manufacture Co., Ltd. 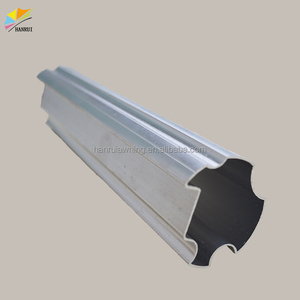 The colored PVC is suitable for production use due to its moderate stiffness properties. Different size matched with alternative colors makes the final product convenient to be distributed and managed by the tent industry. Packing 200m/roll Minium Order 2000m according to customer specification * All specifications could be customized * Thanks for taking your time. This curved front awning provides the greatest flexibility possible as the awning can bend over the top and down the front when desired. This awning has all of the characteristics of the Whole-box atrium awning, but with the added option of being able to continue to extend the canopy down the front. 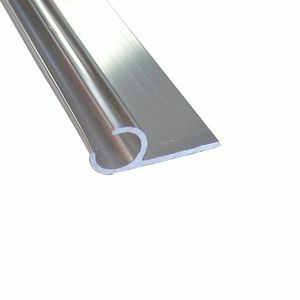 The guide tracks are bent using a special process that makes them sturdier than nomal type while extending smoothly around the curve. 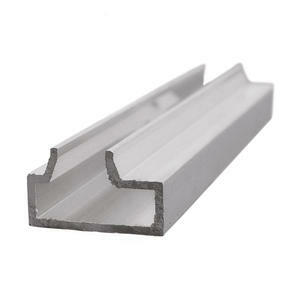 Awning Track has been an interesting product in the Awnings market over the past year, and it was very popular in United States,Wales,Canada,Australia and India; As shown in the distribution chart, market shares of these countries are folowing: [ US:55.94%, GB:10.72%, CA:9.57%, AU:6.67%, IN:1.74%, other:15.36%]. 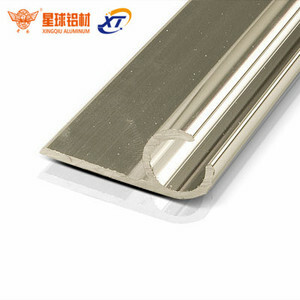 What's the trends of Awning Track product's market in 2018 (Dec 2016 to Jan 2019)?we have studied one years data on online sales, global shipping, search, sourcing and requirements of following products Awning. Canopy,Here is the report.During the research period (Dec 2016 to Jan 2019), Both global demand and supply indices of Awning Track have increased by 0.90, 3.33; which indicates that the future is very optimistic. 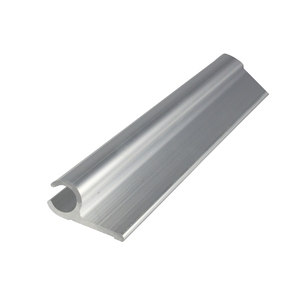 Despite a little decline in Online Sales Index, Retailers still have a big opportunnities and more bargaining and choice because of the strong market supply and demand.Awning track is normally one kind of curtain poles, tarpaulin, tracks, awnings or accessories, and it is always made of 100% polyester, metal or fabric. 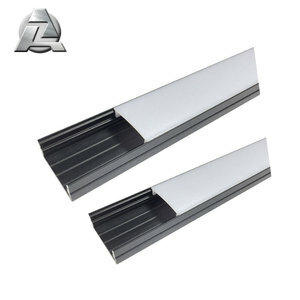 Alibaba.com is the most important platform for Awning track product online whole sales, most of the golden suppliers on the platform comes from Shanghai, Guangdong, Zhejiang in China(Main Land), they produce qualified Awning track and support OEM and customized designs.